BERKELEY, Calif. — On a clear, warm night earlier this year, several dozen University of California, Berkeley students folded themselves into gray chairs for a three-hour class on how to think like blockchain entrepreneurs. The evening’s challenge, presented by Berkeley City Councilmember Ben Bartlett, was to brainstorm how blockchain technology might be used to alleviate the city’s growing homeless problem. The course, taught by visiting professor and former venture capitalist Po Chi Wu, is one of a growing number of classes and research initiatives on blockchain technology emerging at universities. Blockchain — a method for creating and maintaining a global ledger of transactions that doesn’t require a third-party middleman such as a bank, government or corporation — is best known for its role in powering the virtual currency bitcoin. Applications for the technology are springing up in sectors including retail, humanitarian aid, real estate and finance. Although some analysts believe blockchain won’t gain widespread adoption for another five or ten years, companies like IBM, Facebook and Google are investing heavily in the technology — and universities are taking note. New York University, Georgetown and Stanford are among the institutions that offer blockchain technology courses to get students thinking about its potential uses and to better prepare them for the workforce. 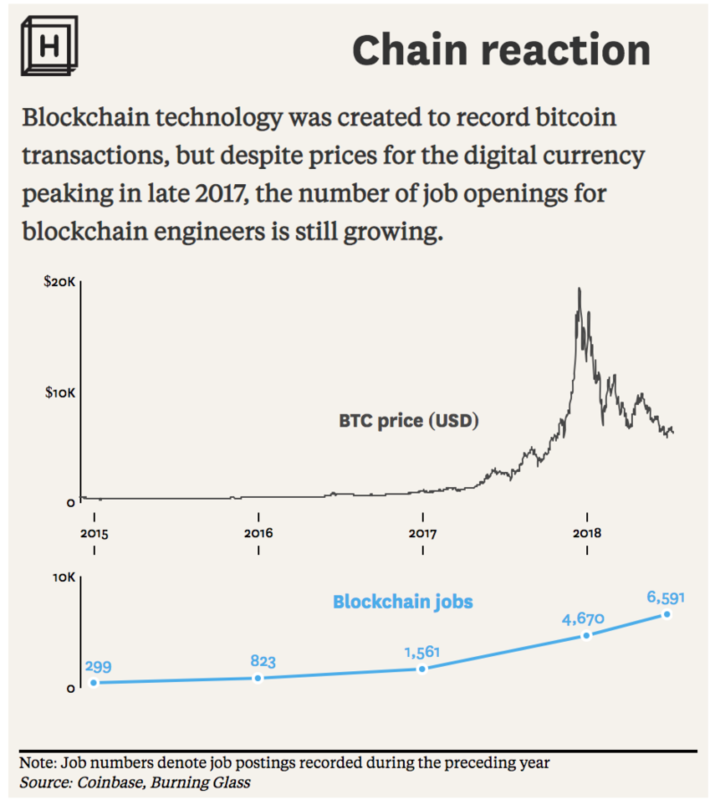 Job postings requiring blockchain skills ballooned by 200 percent in the first five months of this year, compared with the same period a year earlier, though they remain less than 1 percent of software development jobs, according to the research firm Burning Glass Technologies. Universities including MIT, Cornell, and Columbia are launching labs and research centers to explore the technology and its policy implications and seed the development of rigorous curricula on the topic. There are reasons to be skeptical about blockchain’s potential, and even universities exploring the technology are taking a relatively cautious approach. It is hugely energy inefficient; and currencies based on blockchain technology have proved susceptible to fraud, money laundering, and tax evasion. That means research that could form the building blocks of curricula is nascent, textbooks are scarce and scholars are only beginning to develop the interest and skills to contemplate teaching the subject. 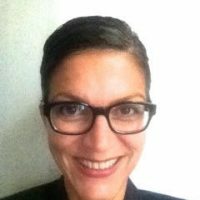 Plus, blockchain is multidisciplinary, spreading across fields including computer science, law, finance, and engineering, making it a tough fit for the relatively rigid world of academia. Columbia University began offering a handful of courses in blockchain a few years ago, although they were one-off classes, said Jeannette Wing, a computer science professor at Columbia and the director of its Data Science Institute. In an effort to approach the technology more holistically, the university created the Columbia-IBM Blockchain and Data Transparency Center where it will adopt a multi-pronged approach that tackles research, education and entrepreneurship. With the launch of its center, Wing said Columbia will develop new courses it will offer regularly that cover not just the nuts-and-bolts of blockchain but also related data transparency and ethical issues. (The Hechinger Report, which produced this story, is an independent unit of Columbia University’s Teachers College). Many college students, drawn to blockchain’s multidisciplinary nature, its possible applications in a variety of fields, and the meteoric rise of some cryptocurrencies during 2017, are out in front of their professors in terms of advancing its footprint on college campuses. 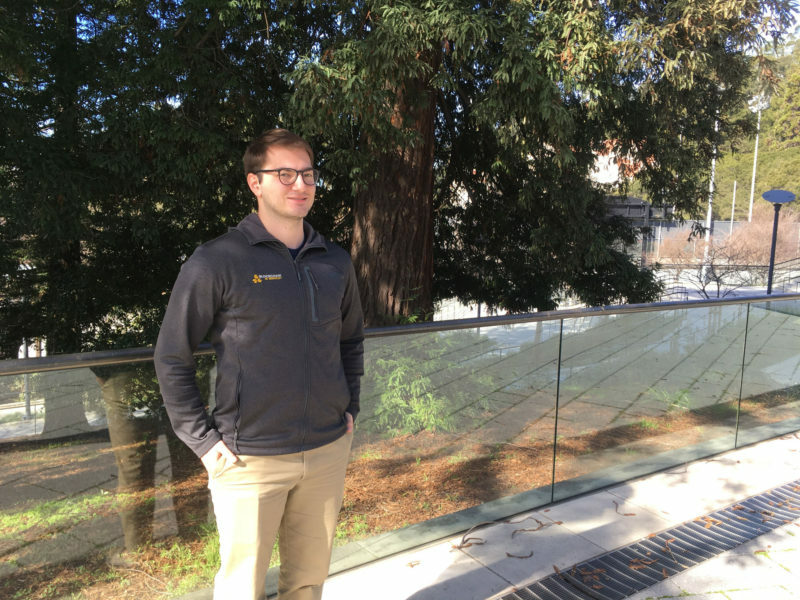 Even at UC Berkeley, among the first institutions to incorporate blockchain into the curriculum, some students are downright frustrated with what they see as academia’s glacial pace. DiPrinzio is deeply involved in a student-run nonprofit club called Blockchain at Berkeley, which, in just a few years, has become a force in the blockchain field. The organization offers two student-taught blockchain classes on the Berkeley campus, and this fall it debuted an open-access, online blockchain certification course. That class, which has so far enrolled more than 13,000 people worldwide, offers students the opportunity to gain in-demand career skills while earning a professional certificate. Both the campus and online course offer a curriculum for beginners, covering subjects such as blockchain history and mechanics. Club members also offer consulting services, attracting clients from nearby Silicon Valley and Fortune 500 companies such as Exxon Mobil and Qualcomm who are interested in exploring, for instance, how blockchain might make their businesses more efficient. 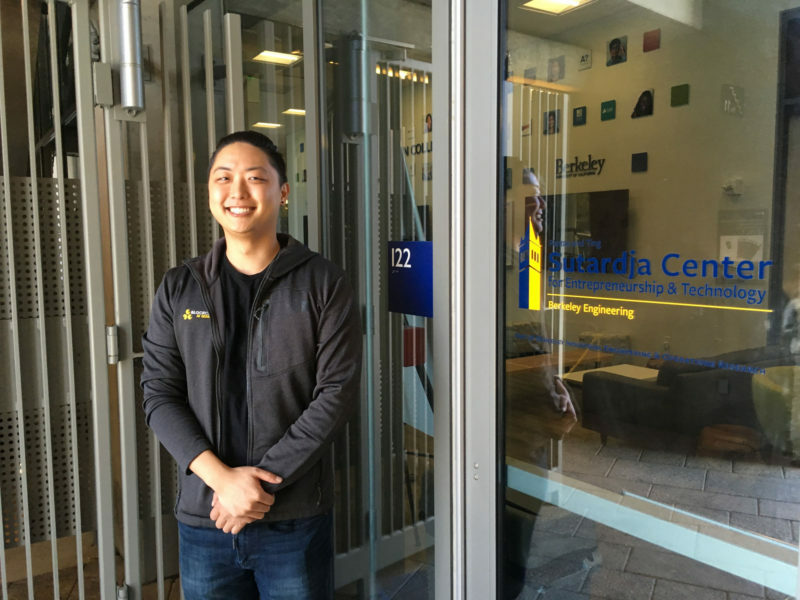 The club has 100 active members, according to its head of marketing, Cliff Ahn, a UC Berkeley senior; its public-facing Slack channel, a cloud-based messaging platform, includes 2,000 people. In some ways, the (albeit slow) embrace of blockchain on college campuses is part of a broader trend of universities trying to be more responsive to business and labor-market needs. With the cost of college soaring, the longstanding disconnect between what universities teach and what skills employers require is drawing more scrutiny. Businesses are forming new partnerships with universities to create certifications that will be meaningful in the workplace and are in some cases going around universities to offer their own courses and other training. 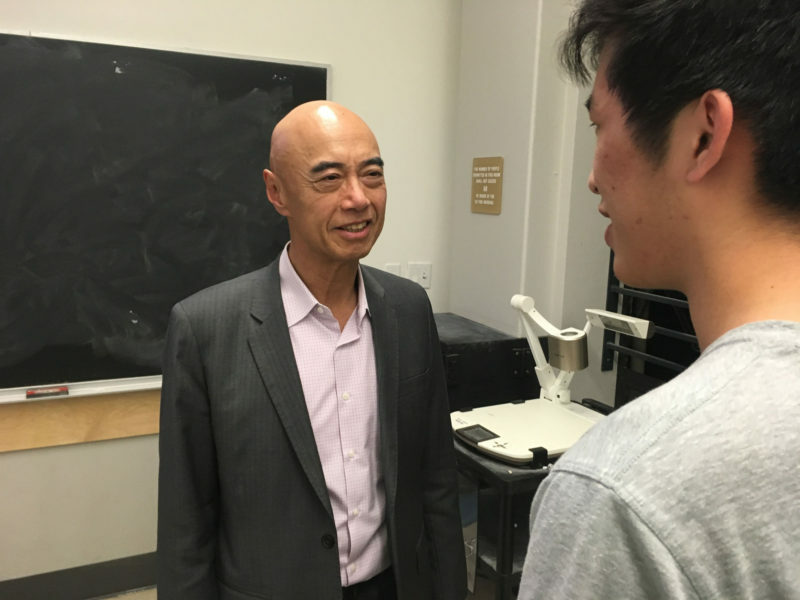 “The realities of modern life are forcing academic institutions to change,” said Wu, the Berkeley professor. Wu, whose resume includes 30 years as a venture capitalist and entrepreneur, ensures that his class blends technical skills, theory and entrepreneurship. 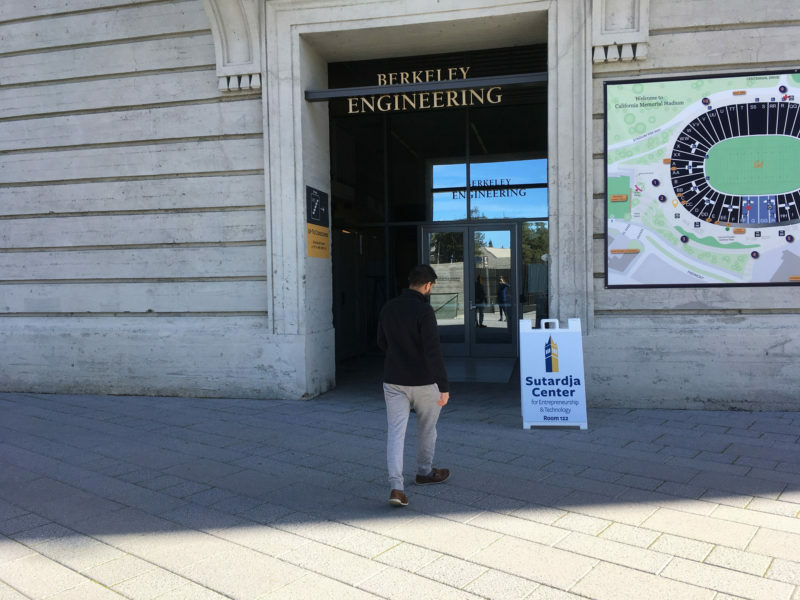 Students receive a mandatory tutorial on blockchain technology taught by a recent UC Berkeley grad, but much of their time is spent developing and pitching business ideas built on blockchain technology. These are often geared toward social good. A standout example this past semester, according to Wu, was a proposal for ensuring that musical artists are fairly compensated for their work by developing a blockchain ticketing platform that would tightly control ticket sales and profit sharing between artists and venues. Another project, meant to alleviate public distrust in charity organizations, would use blockchain to allow a more direct relationship between donors and charities, with more control over how funds are used. Meanwhile, the city of Berkeley is pushing ahead with plans to explore using blockchain technology to help publicly finance community projects that would, among other goals, alleviate the city’s homeless and housing problems. Under the proposal, the city would use blockchain technology to issue and keep track of “micro-bonds” — in amounts as small as $10 to $20 — to ultimately raise enough money to fund local projects such as affordable housing. At UC Berkeley, students and professors are continuing to tinker in the blockchain space, rolling out for a second semester the class focused on blockchain applications in technology, business and law, and hiring a tenure track professor who will dedicate a portion of his research to blockchain. This story about education and blockchain was produced by The Hechinger Report, a nonprofit, independent news organization focused on inequality and innovation in education. Sign up for the Hechinger newsletter.